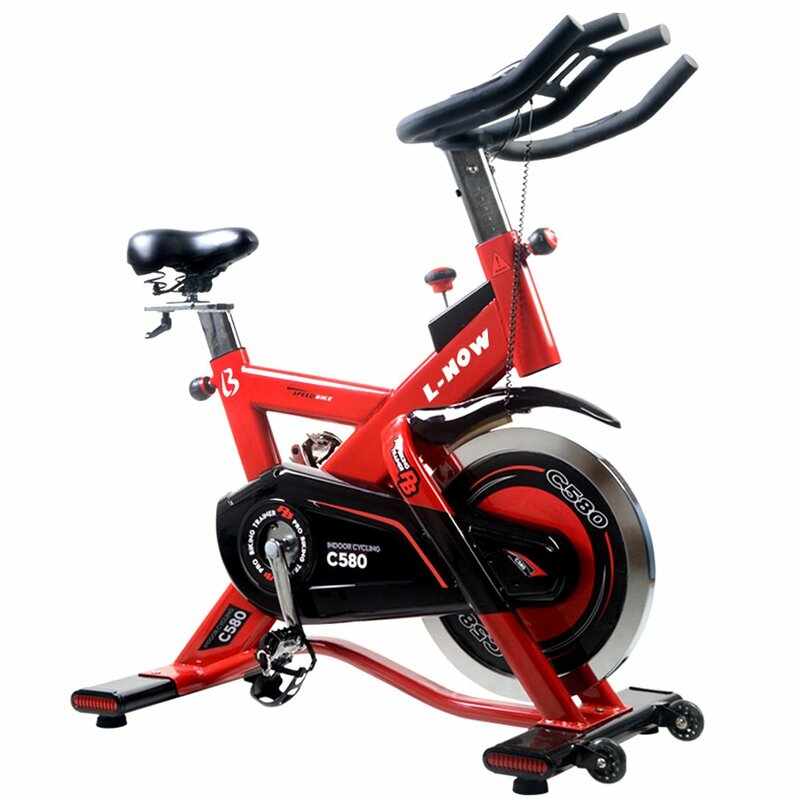 Buy L NOW Pro indoor cycling bike and 40lb flywheel for $499 only. Few hours left. Measures 20.4 x 41.3 x 49 inches.